personal protection so we can enjoy some of the freedoms to live as we choose. Leelou launched to market in 2018 and is already being used by an ever-growing community across the globe. Personal safety is a right, not a privilege which is why Leelou's core is unrivalled and free globally. Leelou -- technology everyone needs and hope never have to use! Simple, unique and real-to-life interactive dashboard. Silent override provides certainty of alert. Search and add from your phones contacts list, to your Leelou Contacts list. Carefully select and Invite up to 5 of these friends and family to be your Guardians who can and will respond in an emergency. Move the Leelou App icon to your home screen for easier access. In an emergency, press the SOS button and Guardians. If you ever feel vulnerable, use AIA Mode for instant access to get help to you fast. Q: Will the Police come if I press SOS? A: No. The only people who will assist you are the ones you elect (and they must accet) to be your Guardian. If you do not have any Guardians, you will not be able to send an SOS? Q: Can someone stalk me? A: In short, absolutely not because location sharing is optin! Leelou is Stalker Proof and only friends can know your location and that is also optional however, in an SOS, ONLY your Guardians can know where you are. Q: Is my personal information and location safe? A: Yes, very much so. 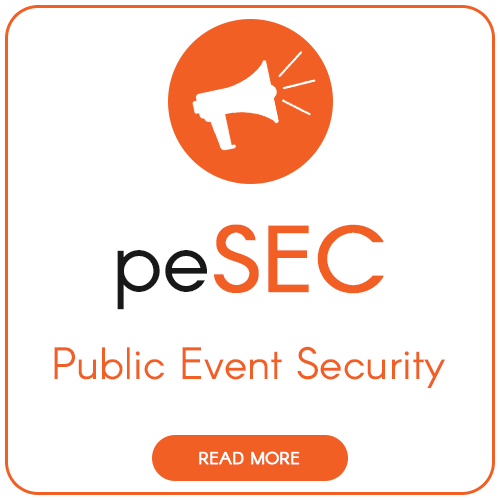 Leelou isn't affiliated or associated with any organisation to collect, collate and package ANY part of your information or location to promote anything other than your personal safety. 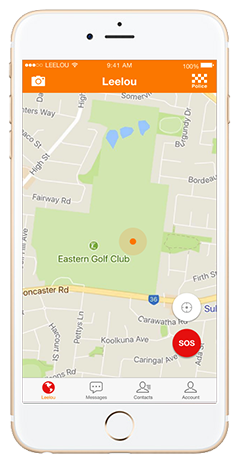 Q: If my child starts an SOS and I'm a victim of Family Violence and have changed my number, is my location and new phone number shared with my ex partner? A: We understand that breakdowns in family can occur but in an SOS, our children do not discriminate and may need both parents to help them in a crisis but if Guardians are not friends on Leelou, no information is shared unless allowed by each user. Your personal information is totally private to only who you share it with. Q: What happens if I am out of mobile coverage or even data? A: Running out of credit or data can happen and when it does, Leelou will not function however you can still attempt a global satellite call by pressing the Police icon in the top right of the screen. Q: How can you guarantee Leelou will work all the time? A: The simple answer is, we can't. Every effort is put in to ensuring that Leelou is a tool and given the right conditions for both user and Guardians such as, fully charged battery, updated version of Leelou, properly operating hardware and (OS) operating system, available credit or data on your plan etc, Leelou uses all efforts to provide respondents with information to get to you fast. A: Yes. We believe that personal safety is a right and not a privilage and the Leelou core will be free forever! There are features that are subscriber based which help to maintain the free core. Q: Will I be bombared with advertising? A: No, Leelou has no advertising partners or operational model. It was designed to actually work without being unundated with annoying ops ups or affiliates to keep it free. Q: Is the SOS all Leelou can do? A: At the moment, Leelou is only able to primarily provide SOS information. We are working on other components which may not suit everyone and may be subscription based, but it will take Leelou to a whole new level of service. Q: Can I block someone? A: There's no need to. If you are not friends on Leelou, no one will ever know where you are! In fact, someone needs to know your number to even send you a friend request.